The new digital single from the legendary UK post-punk band Rosetta Stone is called “Tomorrow For Us” and is released today! It is the last track from the upcoming album “Seems Like Forever”, which is scheduled to be released on May 17th via Cleopatra Records. The album can be pre-ordered via this link. The digital single can be found here on Spotify and here on bandcamp! 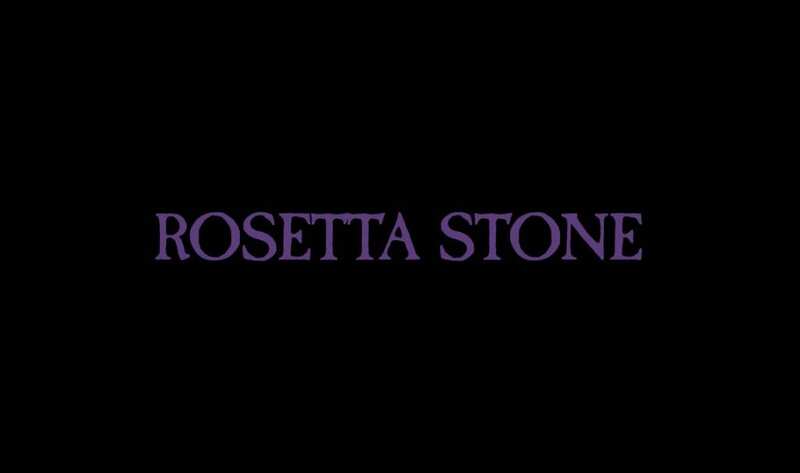 The post Side-Line exclusive video premiere: Rosetta Stone – Tomorrow For Us appeared first on Side-Line Music Magazine.